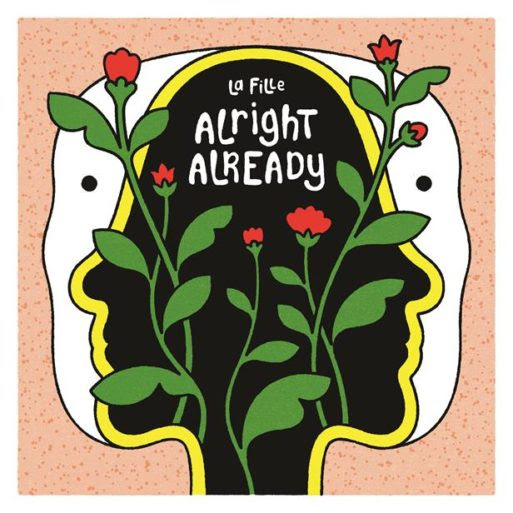 La Fille is a Seattle band whose music has been described as indie-rock and power-pop. The band’s obscure name (pronounced la-fee) is countered by their approachable sound and honest, self-deprecating lyrics. 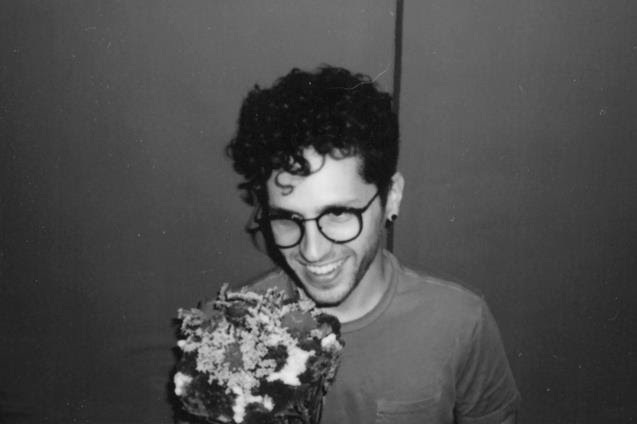 In 2014, frontman Jay Louis started La Fille in his home state of New Jersey where he self-released two EPs before venturing out west in search of like-minded musicians. Once in Seattle, the singer and guitarist quickly began writing his upcoming debut LP Alright Already, which was inspired by his recent uprooting. Louis soon met drummer Joe Oakes via a Craigslist ad. Oakes had intended to start a punk band, but the two hit it off, pursued La Fille instead, and thereafter, recorded Alright Already with Michael Benjamin Lerner of Telekinesis. Their debut single “Alright Already” was featured in The Stranger’s “Inbox Jukebox Track of the Day” and can be heard on rotation at a number of Seattle radio stations, including KEXP.